Proud to serve the areas of Maple, Woodbridge, Kleinburg, King City and Concord. Call or email us today for a personalized quote. 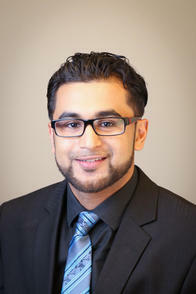 Welcome to the Vaughan Agency! 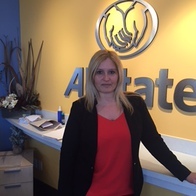 My name is Michelle Zambri and I am proud to be the Agency Manager at Allstate in the Vaughan Community. 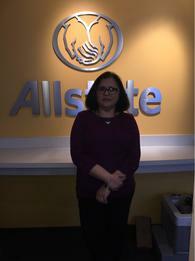 My journey at Allstate commenced in 2017 and I am extremely proud to work in the community I live in. With over 25 years of experience in leading teams, this by far has been the most exciting and memorable part of my career. My team of trusted advisors are here to serve you and most importantly bring peace of mind in delivering protective services for you and your loved ones. personal service through our team of professional trusted advisors. Every year we take part in serving our community by volunteering our time at the local food bank which gives us a great sense of accomplishment. We are also involved in the Shoe Box Project as a drop off location with over 800 boxes delivered to women's shelter in Vaughan. We thanks you for your loyalty and look forward to being your protection service provider for many years to come! 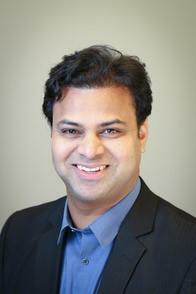 My name is Sapna and I have been with Allstate since 1999. 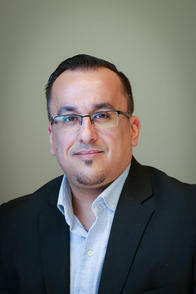 I am a Senior Customer Care Agent who is passionate about assisting our customers and being a trusted advisor. I enjoy helping people, spending time with my family, travelling to new countries and socializing with everyone. Hi my name is Donna and I’m the Agency Assistant at the Vaughan location. I joined this dynamic Allstate team in November 2017. I have a background in legal administration, accounts receivable/collections and children’s advocacy. I speak both English and Italian. I’m an active mother of three who is extremely passionate about social justice, volunteerism and just about anything sports related. Being a good neighbor is about more than just being there when things go completely wrong. It's also about being there for all of life's moments when things go perfectly right. We at the Allstate agency in Vaughan have a passion for serving customers and giving back in our communities, we've been serving the community since November 2008 and Allstate has been servicing Canadians for over 65 years. Local Agents and Personalized Service: We live here. We work here. Local agents can help protect you better. You’ll get the personal attention you deserve and customized policies to meet every stage of your life. Good Hands® Coverage Check-Up: We are always looking for ways to better serve your changing needs. We’ll review your existing policies with a Good Hands® Coverage Check-Up to ensure your coverage is up-to-date with your needs. 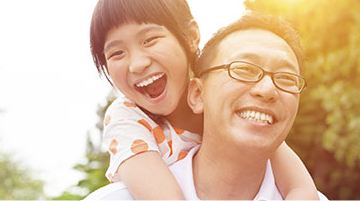 We have discounts and features to help you save on both your home and auto insurance. Claims Service You Can Count On: Our claims team is available 24/7 to give you fast, reliable service. We guarantee repairs in writing, through our Priority Repair Option (PRO) vendors, for as long as you own your car or home. 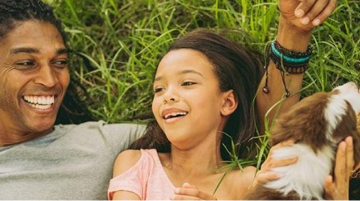 We’re Committed to Our Communities: Our Allstate agency is committed to the communities of Concord, King City, Maple, Woodbridge, Vaughan, York Region, Kleinburg in which our agents live and work. We raise funds, sponsor charitable initiatives and volunteer locally. We’re dedicated to the highest levels of customer satisfaction. 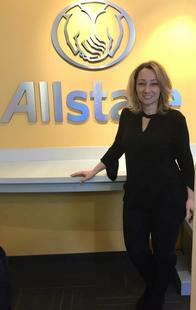 See how much more the personalized service of an Allstate agency can do for you! Call to review your policy or get a free quote from us today. 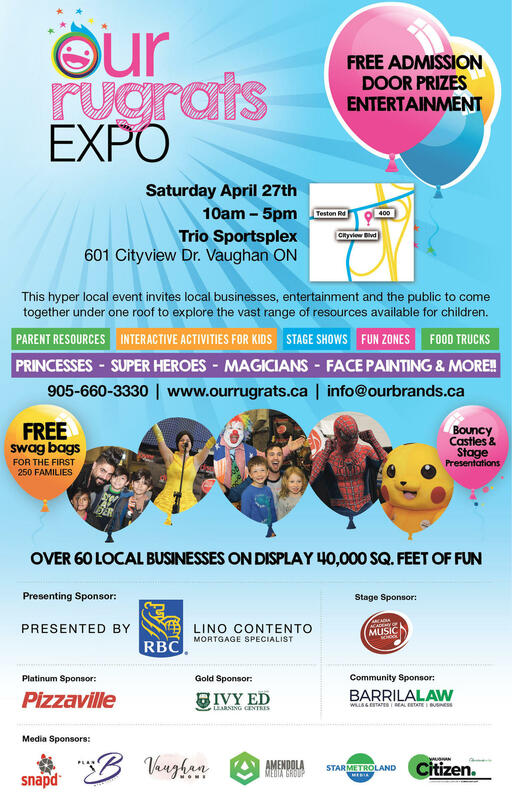 COME VISIT ALLSTATE VAUGHAN AT BOOTH 48 ON APRIL 27TH AT THE RUGRATS EXPO 2019! TRIO SPORTSPLEX IN VAUGHAN! ADMISSION IS FREE! LOT'S OF SWAG AND GIVEAWAYS AVAILABLE! You will have the opportunity to engage with local businesses & professionals and learn about the latest trends and services for your children & family. Don’t forget! #ORREXPO2019 will provide you with the opportunity to learn about the newest and most innovative products and services available in Vaughan!!! Visit Allstate’s GOOD HANDS® blog for tips and advice you can trust. 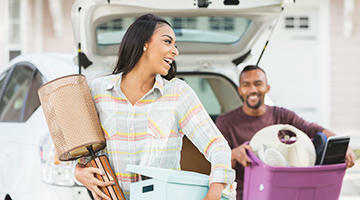 Learn more about how to keep you and your family safe, protected and well covered both at home and on the road through every stage of your life. Frank Zhou is very helpful and professional. Great service! Dear Wai,Shan & Qin, Thank you for providing Frank with such a great review. We’re glad to hear he was attentive to your needs, giving you the Allstate personal touch, and he was able to provide you with savings. We’re more than happy to take care of your friends and family and keep you all in our Good Hands. The Vaughan Agency. 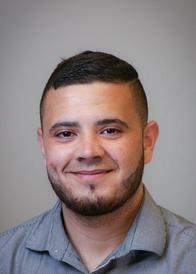 Dear Lucy, thank you for taking the time to recognize Marcello at the Vaughan Agency. Customer service comes first and we’re always delighted to hear when our customers are pleased. Sincerely, Vaughan Agency. Thanks for your positive Ronald & Patrizia. We certainly take pride in making sure you have local agents you can count on to provide you with the best possible customer service. Glad we made your day! Sincerely, Vaughan. Wilbert And Erhma Mae D.
Dear Wilbert & Erhma, we’re so pleased you had a very positive experience with Pina. She gets to know each of her customers to ensure that she’s giving them the best customer service possible. 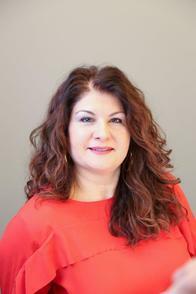 She is an integral part of the Vaughan team! Prompt and Great Customer Sales & Services Agents.. Thanks for your positive review, Denise. We’re certainly take pride in making sure you have local agents you can count on to provide you with the best possible customer service. Sincerely, Vaughan Allstate.